The Spastic Children’s Association of Penang was founded by THE ROTARY CLUB OF PENANG in the year 1962. From its humble beginning at St. Andrew Presbyterian Church in Codrington Avenue and then at the mansion of the late Mr. Lim Cheng Ean at 67 Northam Road catering for about 21 children with Cerebral Palsy. The Association’s name was changed from The Spastic Children’s Association of Penang to The Cerebral Palsy (Spastic) Children’s Association of Penang in 1994. 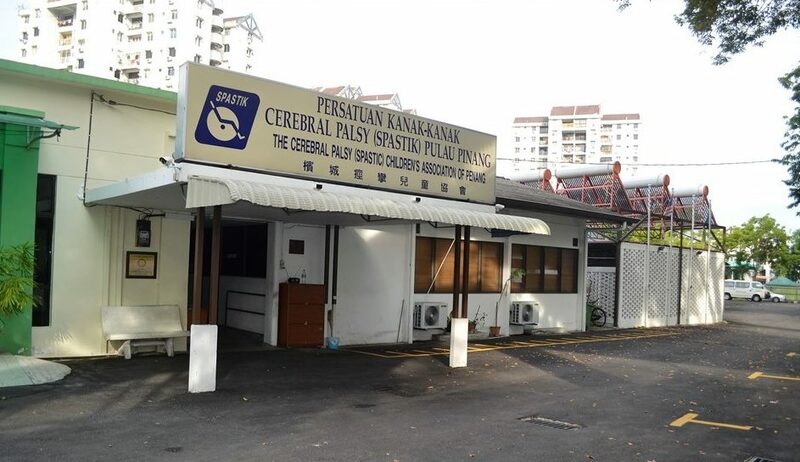 Presently, The Cerebral Palsy (Spastic) Children’s Association is located at 425, Jalan Masjid Negeri, 11600 Pulau Pinang on a 1.7 acres plot of land courtesy of the late Tan Sri Dato Loh Boon Siew and Lam Wah Ee Trustees. We celebrated our Golden Jubilee (1962-2012) with the theme, “FIFTY YEARS OF LOVE & COMMITMENT”. The celebration to commemorate this momentous event began with the ‘Open Day’ held at CPCAP on 19th May 2012. The main objective of this was to raise the public’s awareness about cerebral palsy and services available at the Centre. The Open Day was also aimed at encouraging the participation and involvement of the public towards children and persons with cerebral palsy. Academic/Therapy Sessions Closed during Term Holidays while office will operate as usual. Copyright © 2019 The Cerebral Palsy (Spastic) Children's Association of Penang.